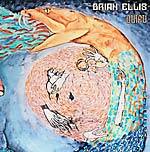 The multi-talented Brian Ellis hails from San Diego, CA, and this is his debut full-length release. Ellis' jazz-inspired mix of electronic funk is possibly one of the most unique blends of sound to be produced this decade. Followers of the label will no doubt recognize Brian's output as one half of the duo Free Festival along with Brian Grainger -- released as part of Benbecula's highly-acclaimed Minerals Series. 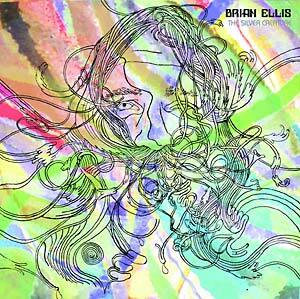 Brian's solo work is a phenomenal one-man band with multi-tracked instrumentation that is so well put together it easily deceives, sounding more like a 6-piece band. 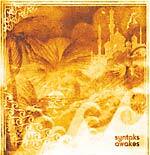 Meandering, spacy keys match with burned-out guitar reveries, next to scrawly, high-buzz Moog whine, like driving through an electronic desert at high noon with sun-glare in your eyes.